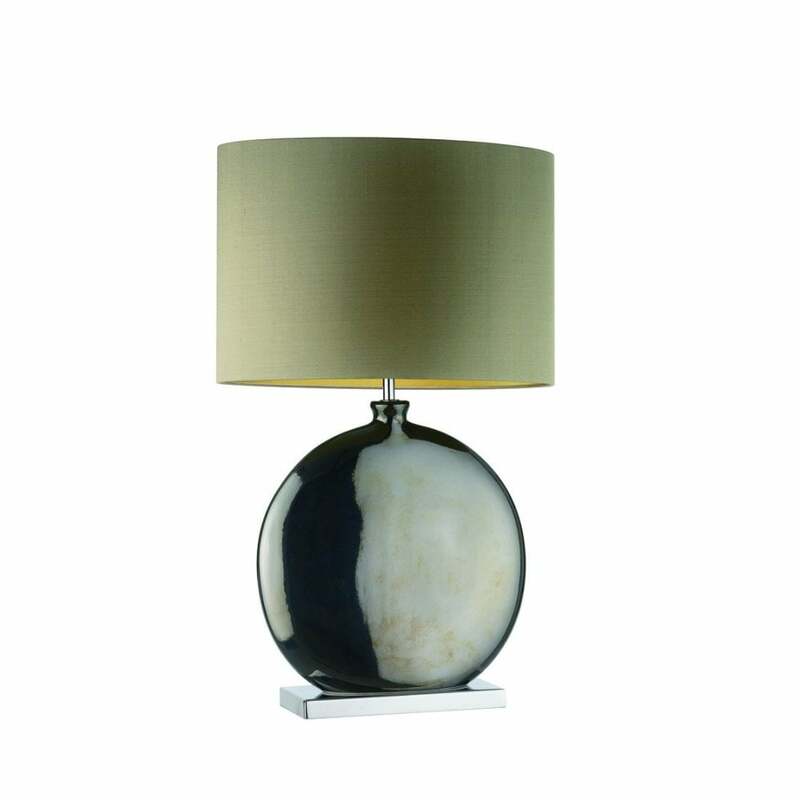 The Valencia table lamp from Heathfield & Co is a sleek, oval design. Bold curves and a glistening metallic glaze adorn the base which has been expertly slip-casted in ceramic. The striking base creates the illusion of a spherical orb from the pewter or bronze mirrored glaze. Each table lamp can be individually specified to meet your design requirements, adapting the shade in a variety of colours and lining finishes according to your requirements. The lamp is also available as a larger option, should this suit your interior styling.